14065 Highway 83 in Colorado Springs, listed by LIV Sotheby’s International Realty, is one of the homes on the Luxury Home Tour of Colorado. 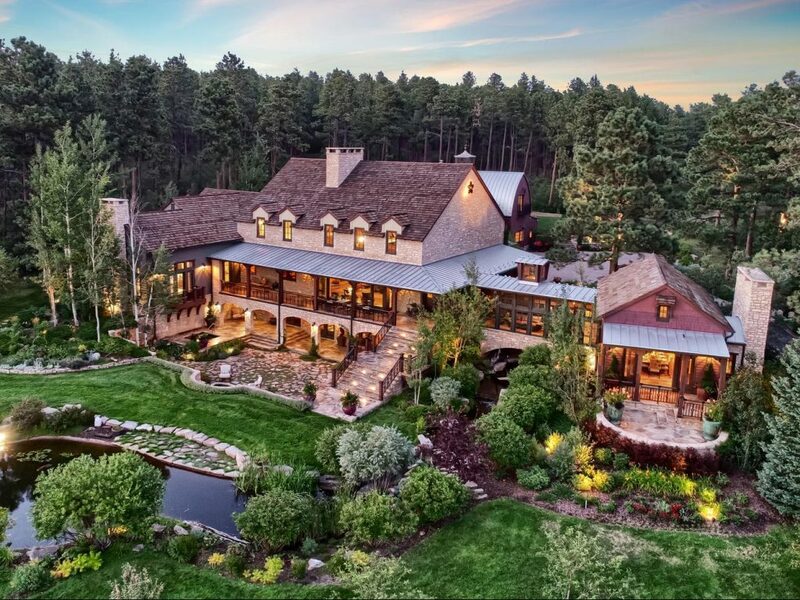 The newly launched Luxury Home Tour of Colorado has quickly expanded to 125 members, providing real estate agents from multiple brokerages an opportunity to network and promote their listings. 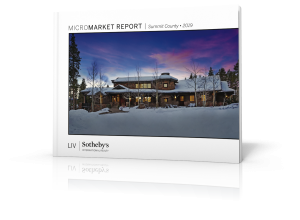 Katie Williams and Ryan Secrist of LIV Sotheby’s International Realty (LIV SIR) created the network, after attending similar meetings in Scottsdale, Arizona where the Luxury Home Tour has been prominent since 1982. Luxury Home Tour of Colorado’s mission is to provide an avenue for brokers to network and promote their listings, discuss current trends, and stay up-to-date with the luxury market by exchanging ideas. 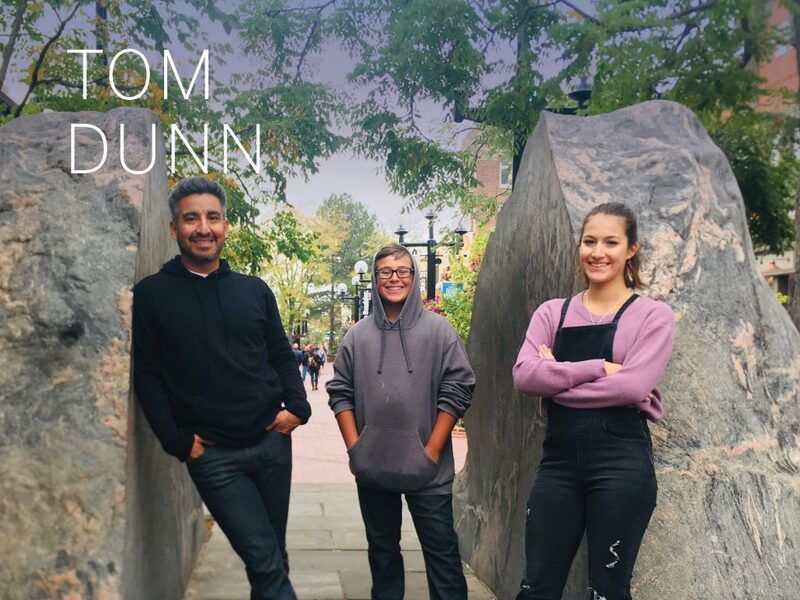 Those within the network meet twice a month, with the first half of the meeting dedicated to networking and promoting listings, and the second half of the meeting being the “tour”. This tour consists of six to eight luxury homes that are above $2,000,000. All attendees are required to visit every home and provide feedback on the home. The Board of Directors consists of Katie Williams (treasurer), Debra Fagan (tour chairman), Angela Fox (secretary), Lori Abbey (tour director), Larina McClain (tour director), Dan Polimino (member-at-large), Mike Duggan (member-at-large), Wendy Glazer (chair assist), and Brandon Brennick (statistician). 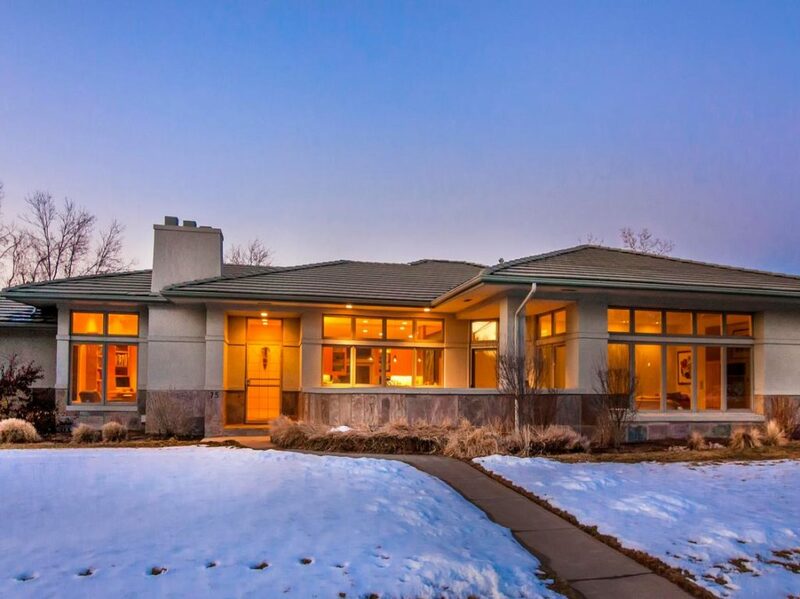 To learn more about the Luxury Home Tour of Colorado, visit www.LHTColorado.com.